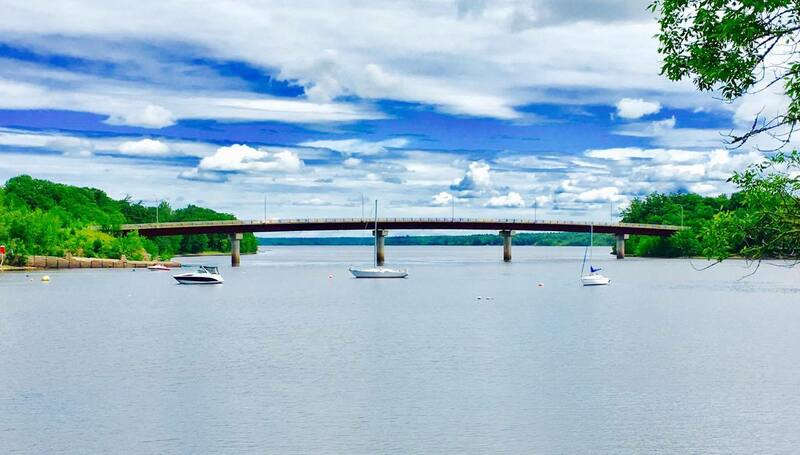 "The Best Kept Secret in New Brunswick"
Originally founded as two settlements: Cambridge and The Narrows, one on either side of the Washademoak Lake. Government merged the two settlements in 1966 to form Cambridge-Narrows. 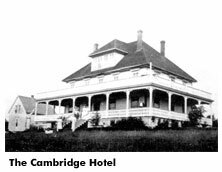 The Village of Cambridge-Narrows is located in South-Central New Brunswick on the picturesque Washademoak lake; where unspoiled landscape, scenic views, and local hospitality give the community it's country charm. The village is home to approximately 650 residents with three local campgrounds that attract a considerable number of residents during the summer months. Known as "Cottage Country", the village is also "home" to a number of seasonal cottage dwellers. Long before Europeans arrived in Cambridge-Narrows, the first peoples were using the Washademoak Lake as a major trade route between the Bay of Fundy and the St. John river. They fished the generous waters and hunted in the rich forests. The lake was well known to the natives as its southeastern shore (near Crafts Cove) provided chert, a stone used in toolmaking. The Europeans and the Loyalists picked up on the bountiful nature of the Cambridge-Narrows area. Towering old growth forests yielded timber which fed the mills. 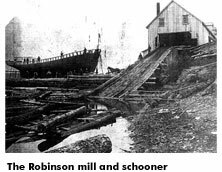 The mills produced lumber for houses and shipbuilding. Cleared fields became farms which provided sustenance for the early inhabitants. The lake provided transportation routes for the riverboats that would arrive. And arrive they did! The riverboats defined an era for the village of Cambridge-Narrows. 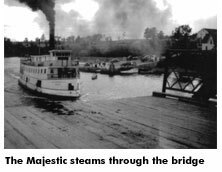 That era lasted from the mid-19th century until the last riverboat left the Washademoak Lake in 1947. Riverboats like the Majestic brought supplies to the general stores and farmers shipped out their produce to feed the city of Saint John and beyond. In the waining years of the riverboat era, the boats introduced tourism to the area. 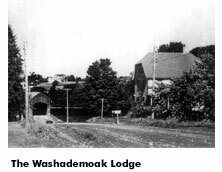 Passengers came to the shores of the Washademoak and stayed at the Cambridge Hotel or the Washademoak Lodge. Tourism remains an important industry in the area to this day with cottagers flocking to the village during the summer months.